As a kid i grew up in Marion, S.C. Next door to Cyrus T. Sloan (C.T. 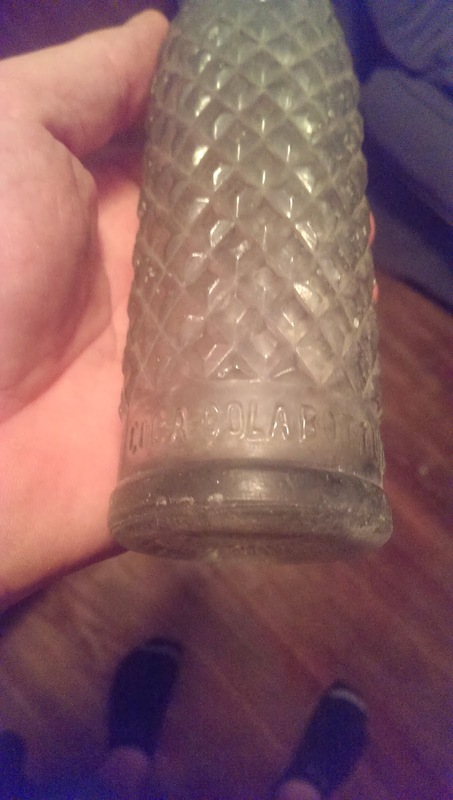 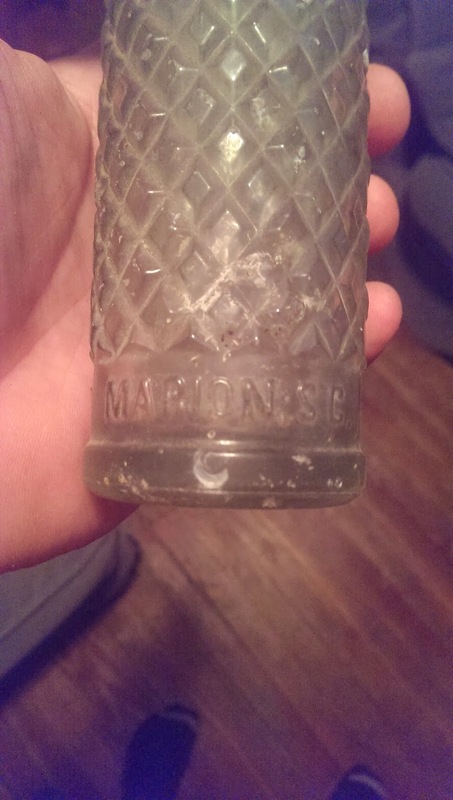 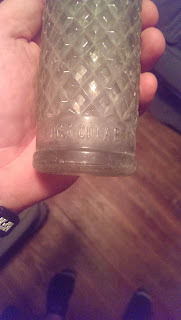 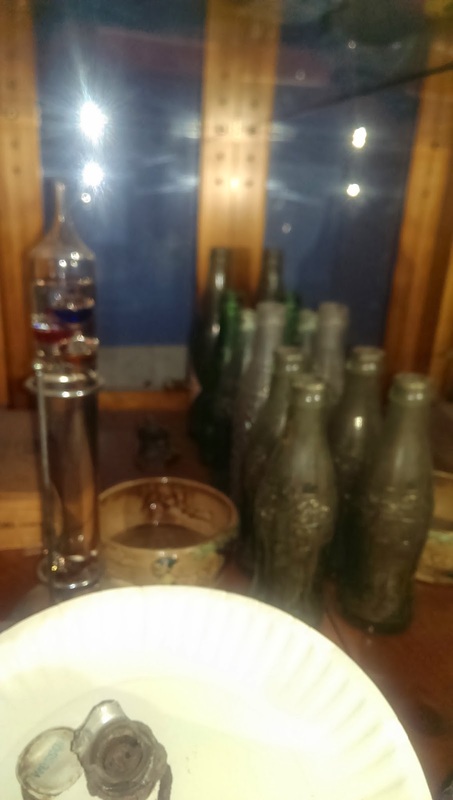 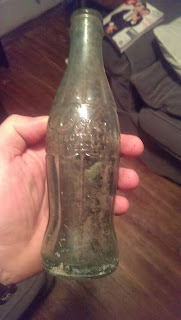 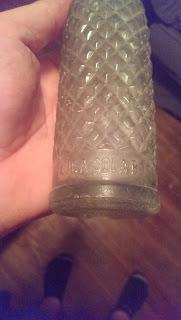 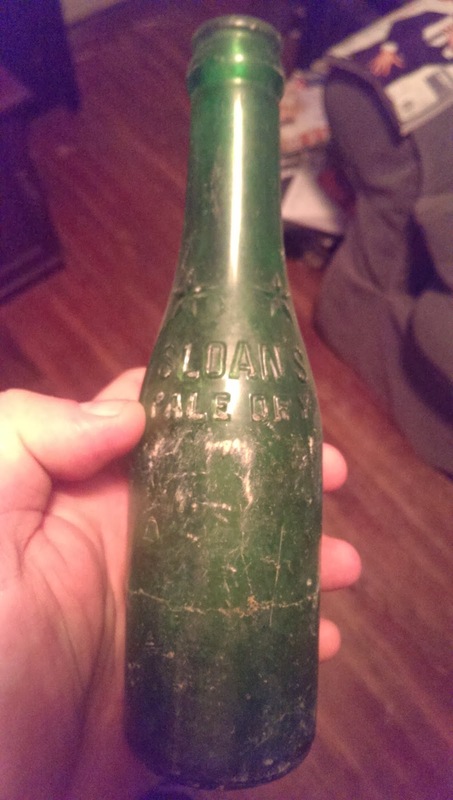 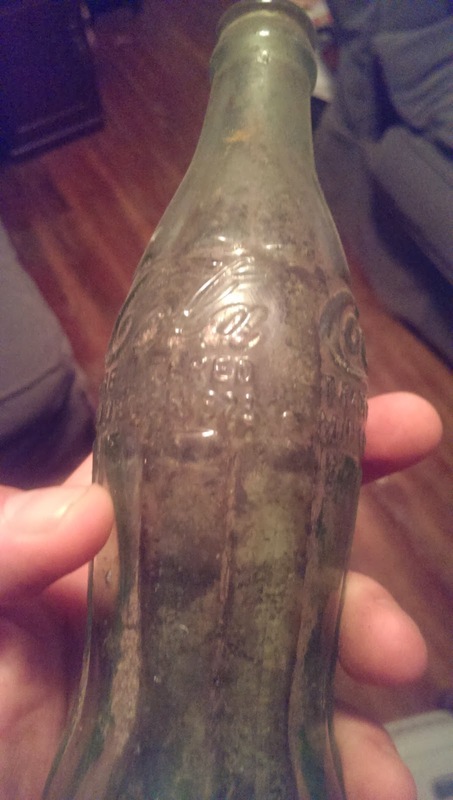 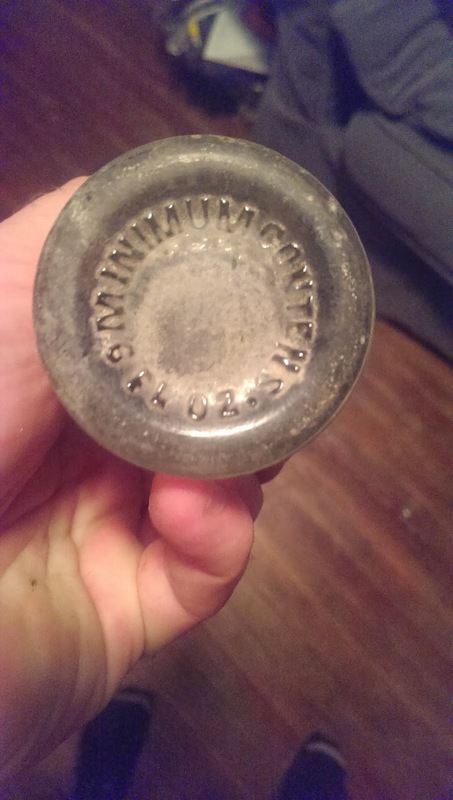 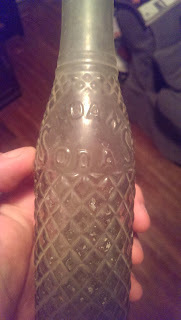 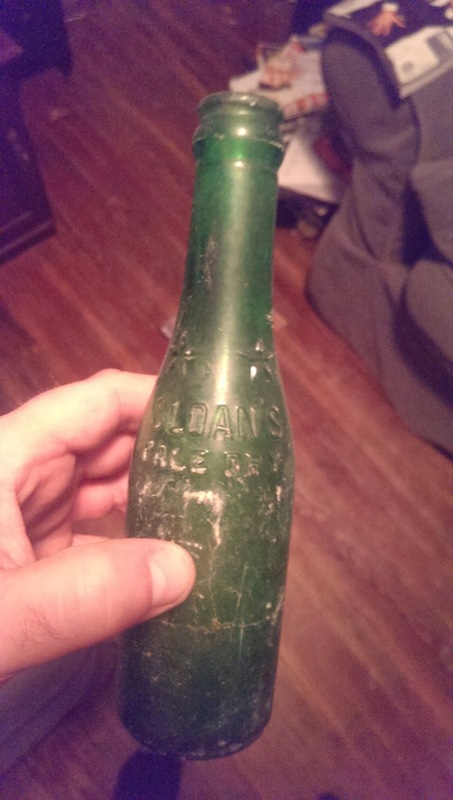 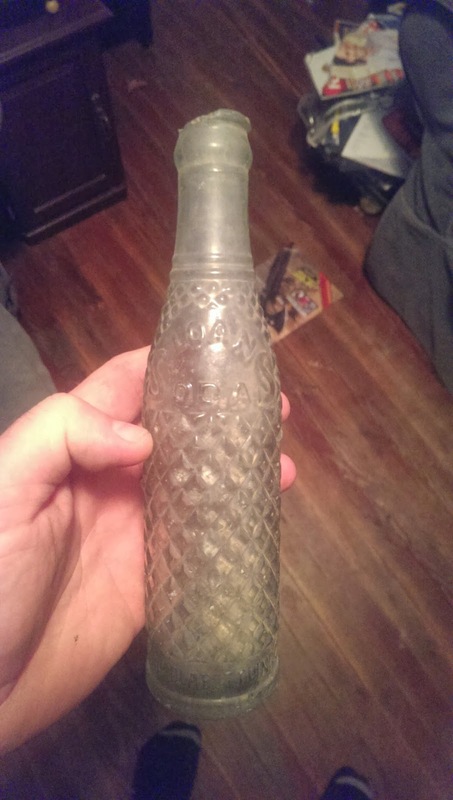 Sloan), A coke Mogel, he owned all south eastern Coke-cola bottling plants, i guess he had his own sodas, a Slone’s Soda, & a Slone’s Pale Ale, i have a few of those bottles, and i have a few old 1923 Christmas coke bottles, all bottled in Marion SC. 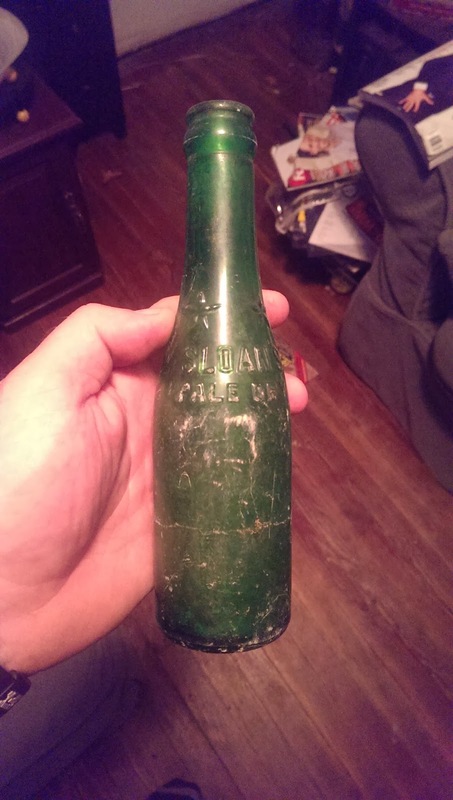 There was a big pile of old bottles in the woods when i was a kid i used to go treasure hunting for old coke bottles. 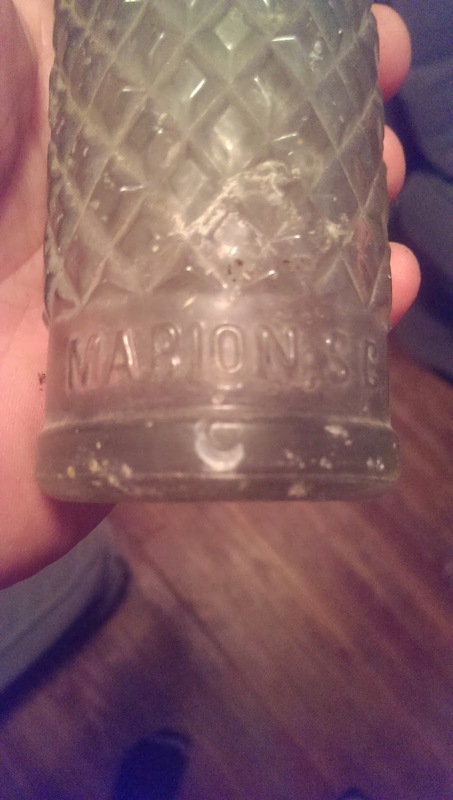 huge house on Withlacoochee Avenue in Marion. 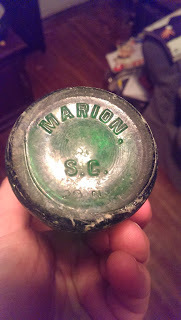 was then the Marion Star and the Railroad Depot. 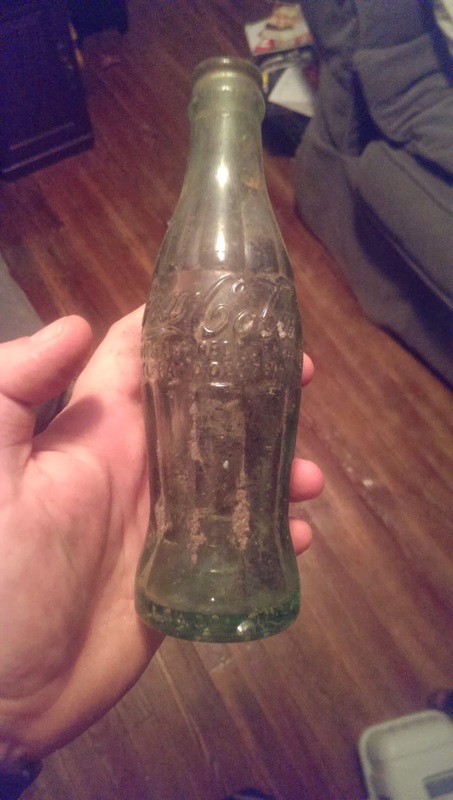 These are for sale serious offers only. Colonel John Pemberton was wounded in the Civil War, became addicted to morphine, and began a quest to find a substitute to the dangerous opiate. The prototype Coca-Cola recipe was formulated at Pemberton’s Eagle Drug and Chemical House, a drugstore in Columbus, Georgia, originally as a coca wine. He may have been inspired by the formidable success of Vin Mariani, a European coca wine. 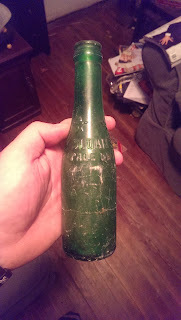 In 1885, Pemberton registered his French Wine Coca nerve tonic. 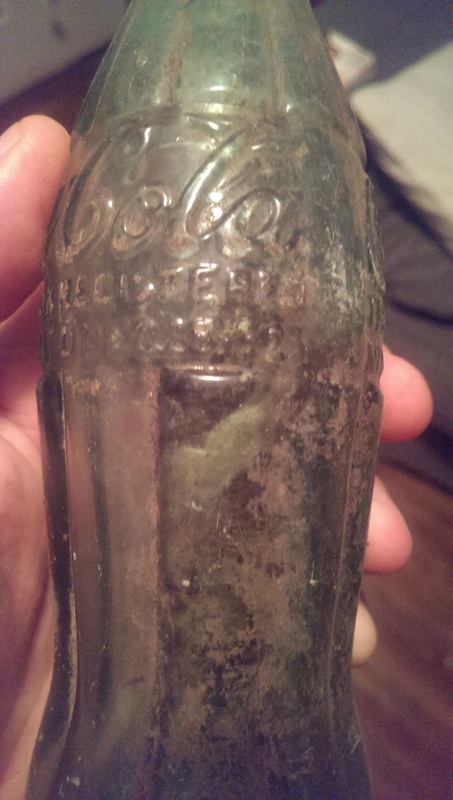 In 1886, when Atlanta and Fulton County passed prohibition legislation, Pemberton responded by developing Coca-Cola, essentially a nonalcoholic version of French Wine Coca. The first sales were at Jacob’s Pharmacy in Atlanta, Georgia, on May 8, 1886. It was initially sold as a patent medicine for five cents a glass at soda fountains, which were popular in the United States at the time due to the belief that carbonated water was good for the health. 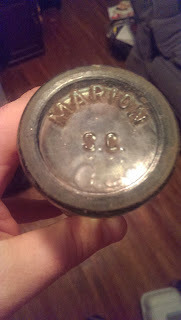 Pemberton claimed Coca-Cola cured many diseases, including morphine addiction, dyspepsia, neurasthenia, headache, and impotence. Pemberton ran the first advertisement for the beverage on May 29 of the same year in the Atlanta Journal.